This BBQ sauce came from a book I had picked up from the library. Sadly, I don't remember which book I got this recipe from. One summer I was checking out every book on grilling my library had. I wanted to become a grill master. Yeah, that hasn't happened. This summer I definitely plan on grilling more. What will you be grilling this summer? Put everything in a medium saucepan and bring to a boil over high heat. Reduce heat to medium-low and simmer for 20 minutes or until slightly thickened. Yum! I won't be grilling, but pretty much every Saturday and Sunday my man cooks dinner and that means grilling as soon as weather allows. 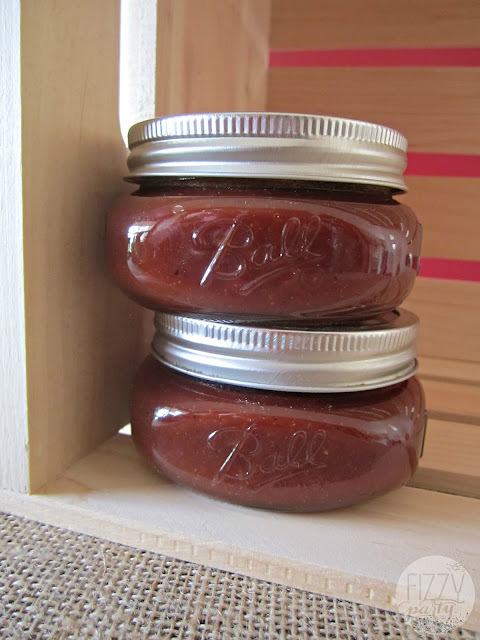 Grilling is so great for summer and I love to make my own BBQ sauce. There's so many great recipes out there.